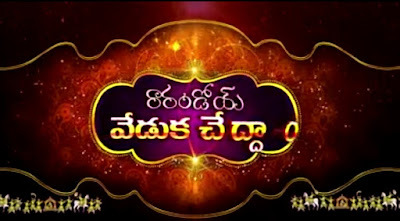 Zee Telugu is all set to venture into a new homegrown format of a reality show with ‘Raa Randoi Veduka Cheddham’ from 30 October at 12 noon every Monday to Friday. The show celebrates the union of a couple which will compete with the grandeur and elaborate arrangements matching a big fat Indian wedding. With the show, the channel aims to give couples a lifetime of memories. The show has shortlisted couples who are engaged and will involve them in games and tasks. 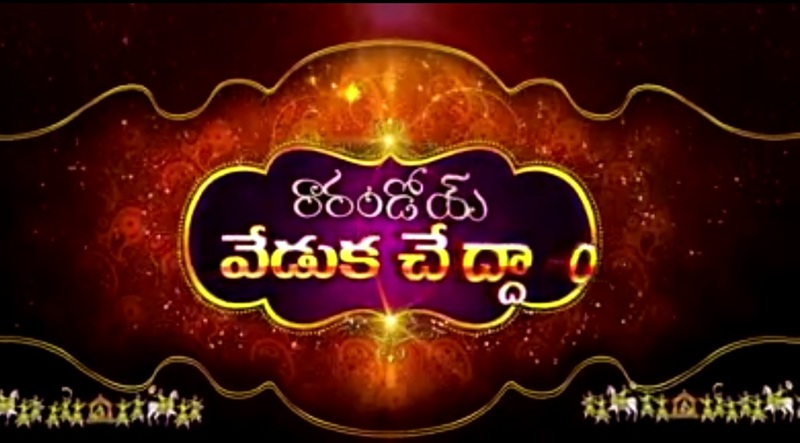 The show will test the couples compatibility with each other and their respective families.